My parents came over today to see me and I had a chat with my Mum about how things are going. I'd had a rough night with Baby B and after weeks of good sleep it's thrown me off course. Tiredness has brought out all sorts of interesting emotions. So sorry if this is a bit ridiculous. I'm a concerned because she hates being held by anyone except me or Chris. It doesn't matter how close of a family member they are, or how often she sees them. She can be happily smiling at said person whilst sat on my lap, and if they take her for a cuddle (because she's so irresistibly cute) we get bottom lip wobbles and either whimpers that turn into cries or an immediate full-on meltdown. I don't get it. She's happy for me to leave the room if she's playing - she'll look at me leaving and not be particularly bothered. She plays independently with toys for quite a while and will keep herself occupied staring at the ceiling and talking or waving her hands around in the air (thank goodness or I'd never get anything done). She will giggle at people and smile and gurgle - she just cannot tolerate anyone else holding her. I'm happy for people to hold her, sing to her, distract her and so on if she's just whimpering, because that's different. I want her to get used to cuddles with other people, and I'm trying to encourage this in the most gentle way possible as it seems I have a very sensitive little baby. I suppose what I'm trying to say is that advice I gave in my last post about being decisive is actually quite hard to follow. I make a decision (cuddles if in good mood, don't hand her back straight away if she cries, but if she starts screaming straight away then try again later) and then when it comes to following it through - especially when it involves other people looking a bit disappointed on a Sunday morning - I start doubting myself and feeling a bit ridiculous. 'The tongue has the power of life and death, and those who love it will eat its fruit.' - Proverbs 18:21. How amazing is that? I've been convicted of this scripture many times before when I've spoken out of turn. It's one of those snappy scriptures that pops up in your head at really inconvenient times when you want to ignore it. The tongue has the power of life and death. Encouragement is so, so important. And while everyone has the power to be encouraging (and this is probably going to sound horribly sexist) I believe women have a particular talent for giving either life-giving words, or life-destroying ones. I honestly think that women connect to each other on a really deep level in friendship and family relationships. Unfortunately, we also really know how to hurt each other. But I believe that God has designed women to connect. To mentor. To encourage. To help each other through tough times, to share honestly our experiences and things that we've learned, and to offer advice and help when needed. That's why female friendships can be so strong and long-lasting. That's kind of why I started posting links to my blog on Facebook. I've always appreciated women who are honest about their day-to-day lives, how they cope with work-life-family balance, mistakes that they have made and things that have gone well. That's why I try and be as honest as I can. Because I don't have it all 'together'. I am imperfect and make millions of mistakes - but I truly believe that God is working with me. I don't want to pretend I've got everything sorted. Does that make sense? Anyway. I'm praying this week that I can be an encourager. Not just empty words of praise, blurted out for the sake of it, but real encouragement for someone who is struggling to get by. As a little side note, I thought I'd write a bit more about how bottle feeding is going four months on. Baby B is growing like crazy and is moving nicely up the centile charts. The health visitor was extremely happy with her progress last time she was weighed (I think she was a little bit charmed by baby though as she was beaming at the lady whilst wriggling naked on the scales). I am used to feeding out and about, and washing and sterilising bottles have become such a routine part of life that I don't really notice it any more. If I'm honest, I still get sad every now and then that I couldn't breastfeed her. Is that a bit silly? It seems to be a weakness in me. When I'm tired or stressed, the reminder that I couldn't do that one thing pops back into my head again. Sometimes I look at breastfeeding mothers and I feel a little pang that I don't have that physical connection with my girl. 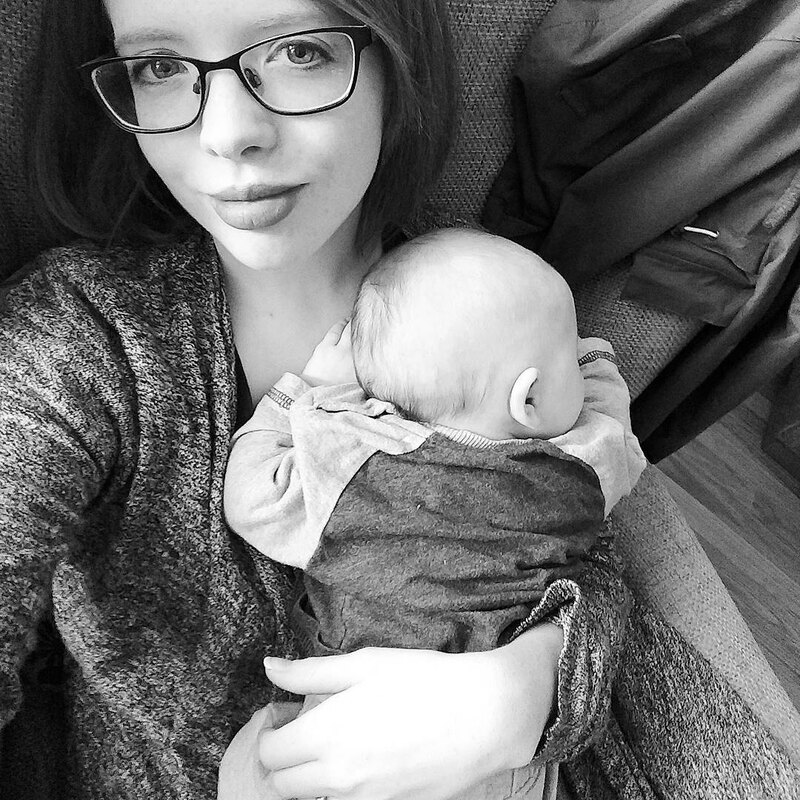 I think that breastfeeding mothers look so beautiful and natural and I get a brief hint of how I used to feel, that my body let us both down. It doesn't happen all the time - most of the time I'm really happy with everything - but it still bothers me every now and then. 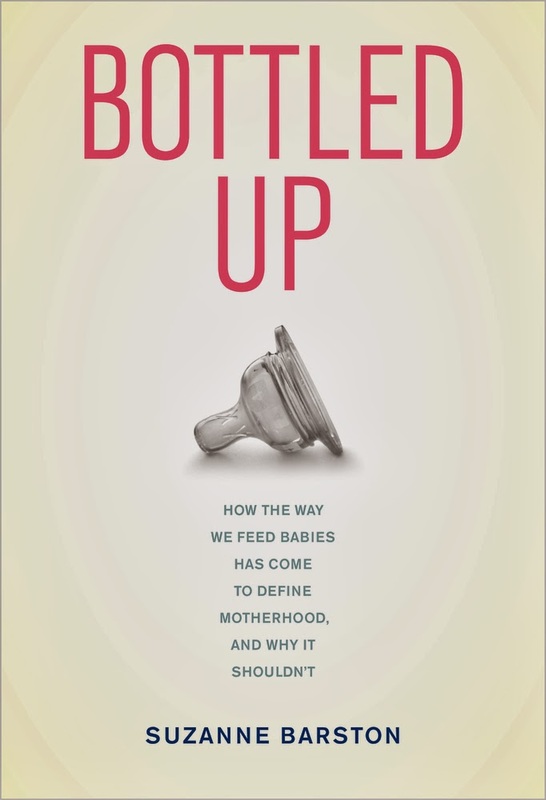 I ordered a book called Bottled Up: Why Breastfeeding Has Come to Define Motherhood, and Why it Shouldn't. 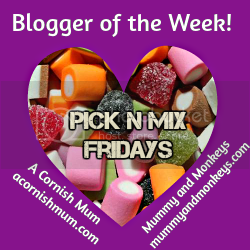 It's written by Suzanne Barston, the owner of a blog I visited a while back called Fearless Formula Feeder, and it explores some topics that I'm really interested in - breastfeeding pressure and its links to postnatal depression, the facts behind the safety of formula milk, etc. And it's (apparently) written in a way that doesn't put down breastfeeding (that's the last thing I'd want to read) but in a way that calls for the end of the breast vs. bottle divide. Apparently it's a very healing book. It's US-based, and from what I've heard the competitive breastfeeding scene is pretty strong over there, so of course I'll have to read it remembering the context. But still, I'm interested in reading about other people who have guilt over the whole feeding thing. If anyone's interested I'll do a review on it (and lend it out if anyone wants it! ).